The Male Model Music Project: KARL LAGERFELD - Visions of Fashion/ Photography Exhibition! 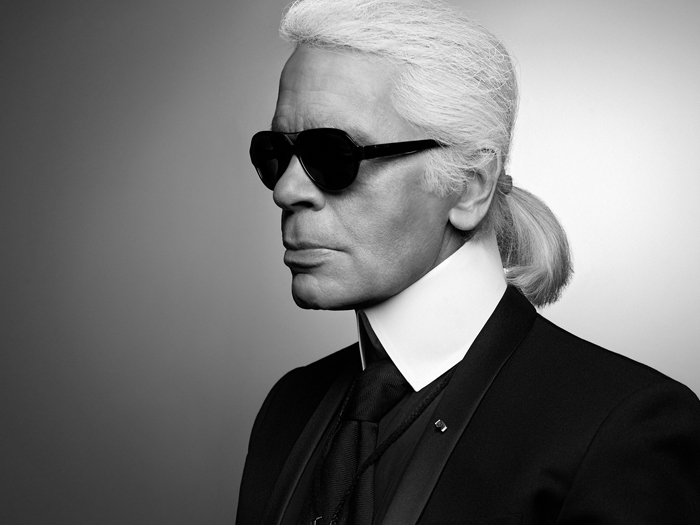 KARL LAGERFELD - Visions of Fashion/ Photography Exhibition! A retrospective of Karl Lagerfeld’s photography will take place at Palazzo Pitti in Florence, on the occasion of Pitti Uomo 90 as a part of their program of hot events this season that will include (as previously announced) Russian Gosha Rubchinskiy’s guest designer show, Raf Simons' special project, Fausto Puglisi menswear collection debut, Lucio Vanotti and Japanese Label Visvim’s presentation. This exhibition will be curated by Eric Pfrunder and Gerhard Steidl and will represent Karl Lagerfeld’s entire photographic work featuring also some unpublished photographs , assembling an extraordinary collection of more than 200 images created using a variety of techniques including daguerreotypes, platinum prints, polaroid transfers, resinotypes, screen-prints and digital prints. On show until October 23rd, 2016 - KARL LAGERFELD - Visions of Fashion is made possible thanks to the recent agreement of collaboration with the Gallerie degli Uffizi signed by the Fondazione Pitti Immagine Discovery, with the support of Centro di Firenze per la Moda Italiana and Pitti Immagine. 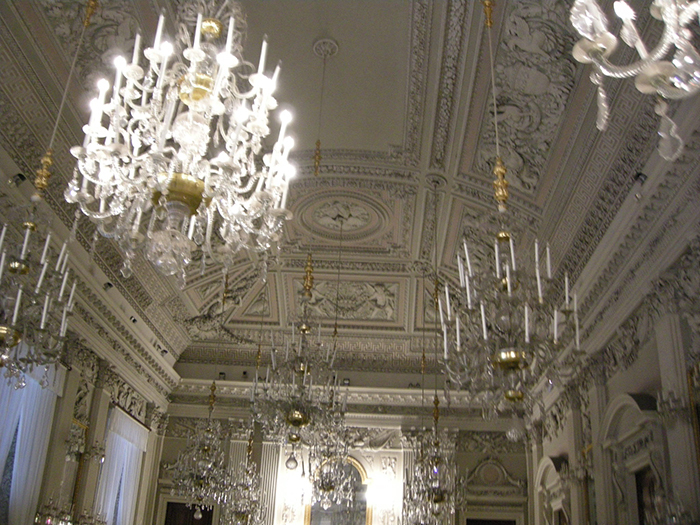 The Sala Bianca (White Room) at Palazzo Pitti in Florence.